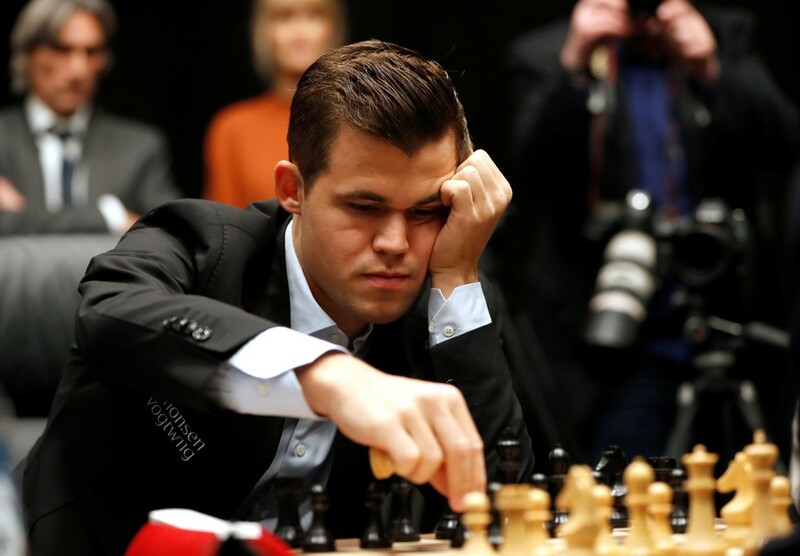 Norway’s Magnus Carlsen has defeated US rival Fabiano Caruana in tiebreakers to seal a dramatic victory at the World Chess Championship in London. 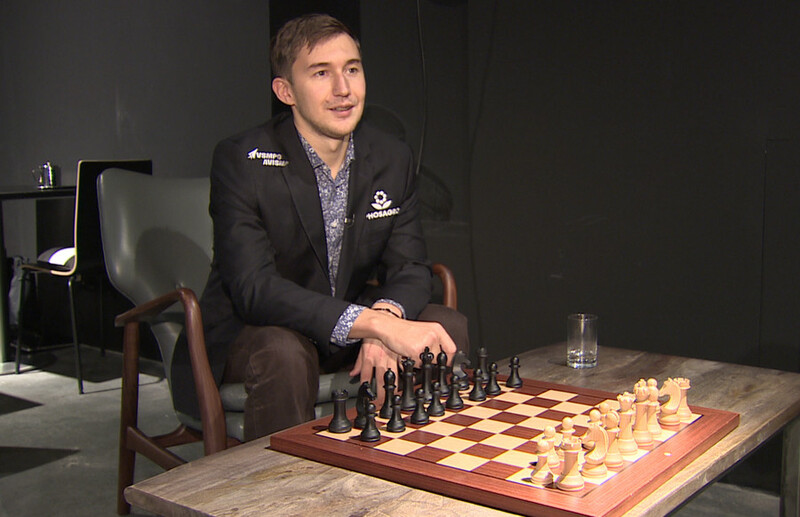 Following an epic 12 drawn games in a row after more than 50 hours of play - the first ever such scenario in a World Chess Championship match - the action went to a series of four tiebreaks on Wednesday. 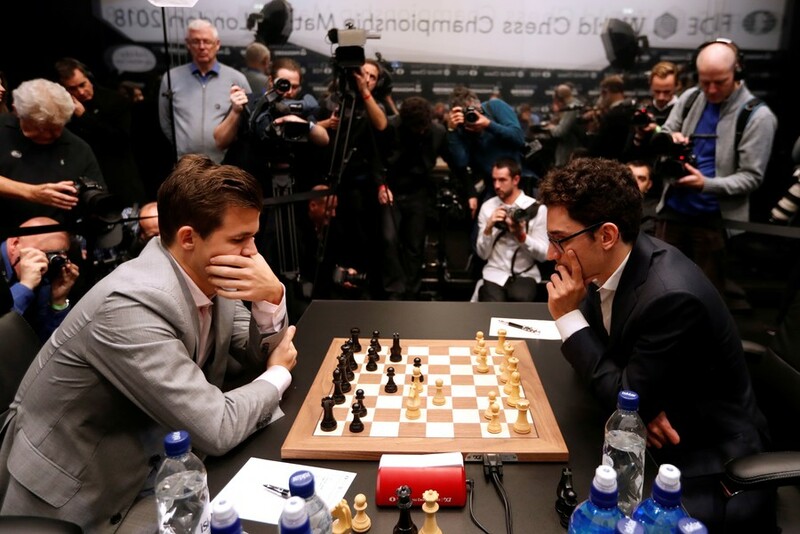 Bidding to become the first US world chess king since Bobby Fischer in 1972, Caruana, 26, eventually fell short against defending champion Carlsen, who romped to a 3-0 win in the best-of-four tiebreak series. 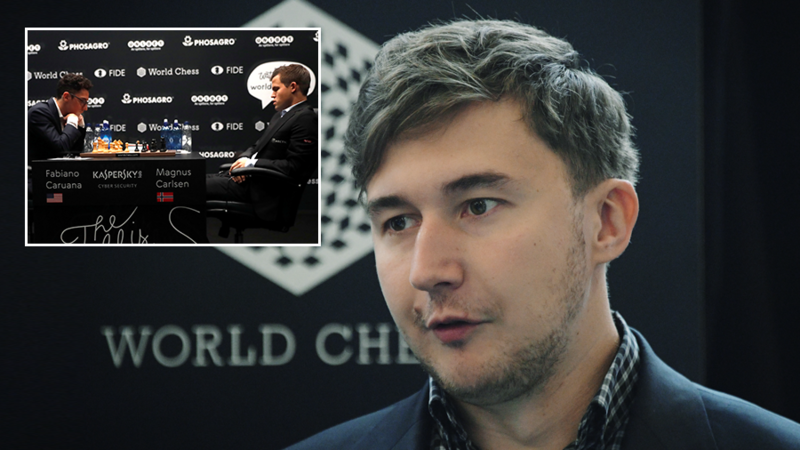 Carlsen, 27, has been world champion since 2013, and also successfully defended his title against Russia’s Sergey Karjakin in 2016 in a contest which similarly went to tiebreakers. 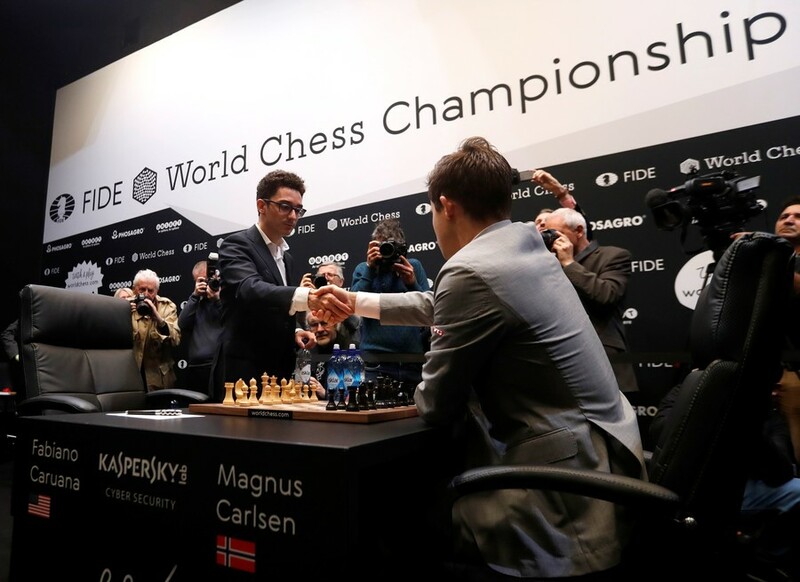 With Wednesday’s result, Carlsen pockets a cool €550,000 ($621,000) while Caruana has the consolation of €450,000 ($508,000) in runner-up prize money. 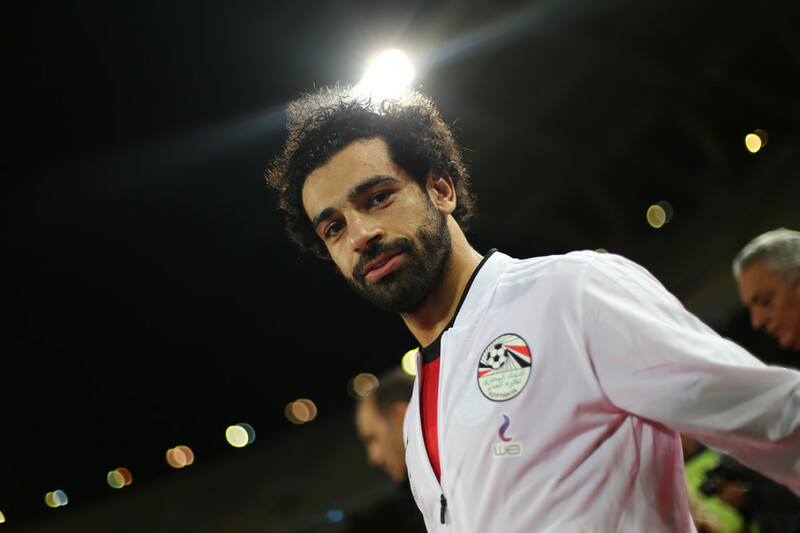 There was unusual drama before Game 9, when Carlsen turned up with a black eye which he'd suffered while playing football with friends. 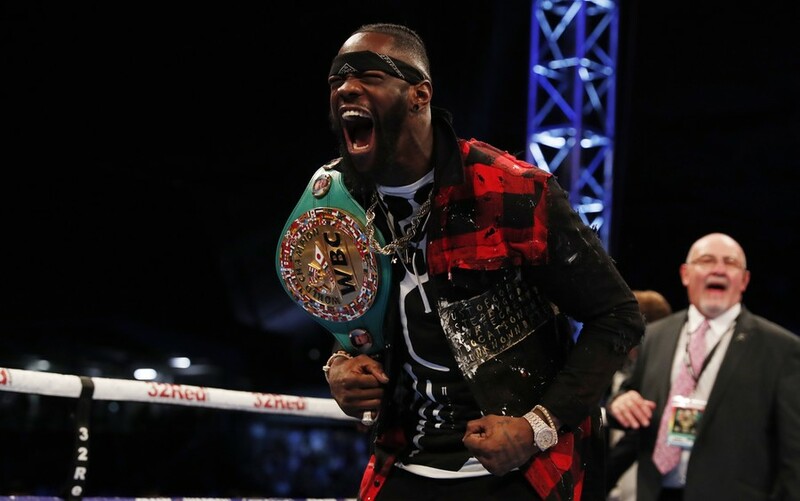 The Grand Master was reportedly cleared for concussion by a medical team before taking to the board again - and has eventually ground down Caruana to clinch the title after a bruising battle.